Want to avoid having your very own turf war? Do I want a hard wearing lawn or a fine ornamental lawn? Will it need to cope with kids playing football and pets roaming around on it? 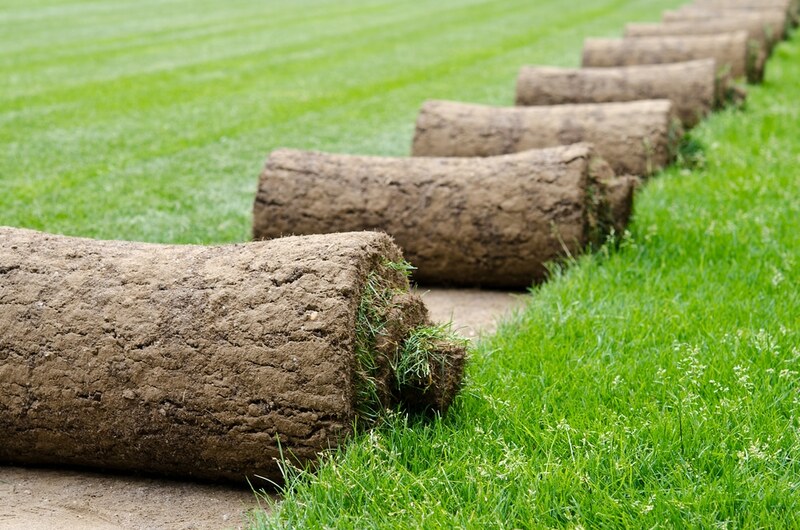 Most reputable turf suppliers provide lawn turf which complies to TGA (Turf Growers Association) standard so it is often a good idea to check if the turf you are ordering meets this recognised marque. Do you want a hard wearing sports turf often used on league football pitches and rugby pitches which contains hard wearing varieties of dwarf ryegrass which is also perfect for hard wearing lawns? If so you should consider a variety such as Tough Sport Lawn Turf available from www.thelawnstore.co.uk. 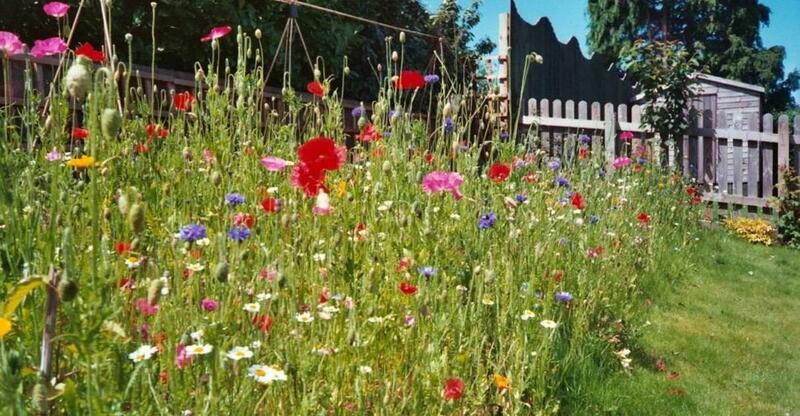 On the other hand, are you after a dark green good quality general purpose lawn, choose a reliable all-rounder such as The Verdant Premium Lawn Turf, also available from www.thelawnstore.co.uk. Again this contains top quality disease resistant varieties of dwarf rye grass and fescue and is likely to perform well in a wide variety of environments, on most soil types and will tolerate being mown with a variety of pedestrian or ride-on mowers. If you are home owner who spends many happy hours tending to your garden and wants a good quality lawn that will be mowed at least once a week? If so, the wisest choice would be a high quality luxury cultivated lawn turf. This being said we would never recommend choosing a golf green or bowling green type of fine turf for any domestic lawn as this is a thoroughbred which will require constant professional care and conditions to keep it healthy, which will prove to be an impossible task for most people. 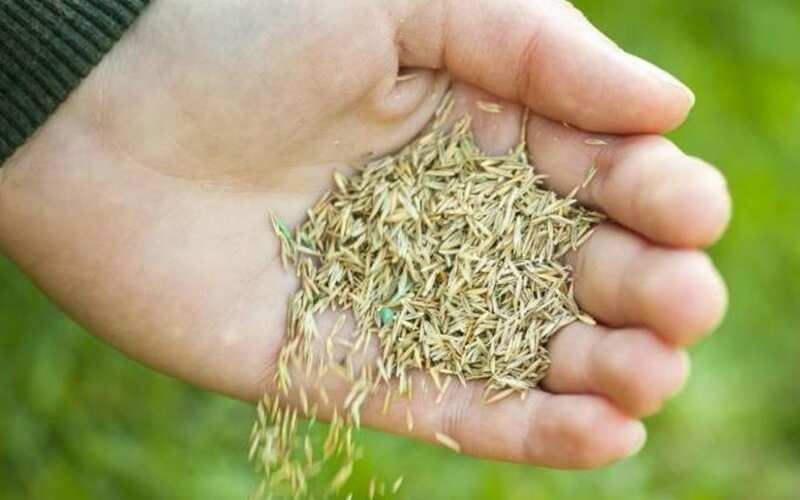 Using a good quality lawn turf containing a mixture of top quality cultivars including dwarf rye, fescue and smooth stalked meadow grass will tolerate being mown down to 15mm and will look fantastic in an ornamental garden setting. Bear in mind that sometimes it is not necessary (or even cost effective) to choose a premium brand of lawn turf – especially if cost is your overriding consideration. Even a cultivated budget turf such as Super Saver Budget Lawn Turf will perform brilliantly providing it’s mown regularly and cared for correctly. 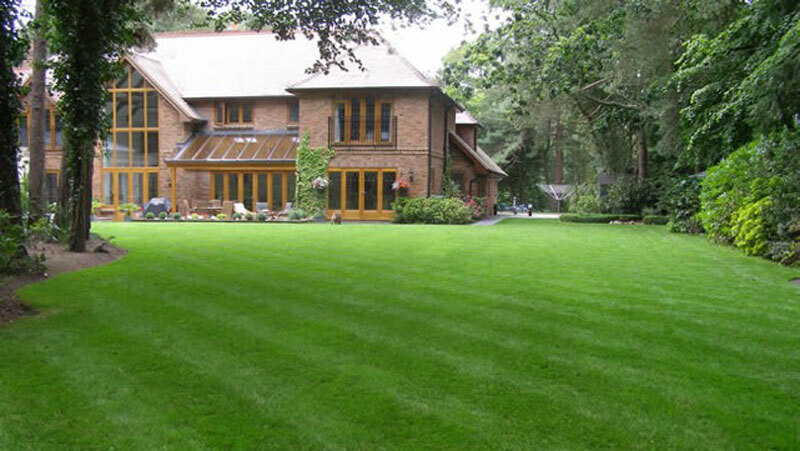 Budget turf is ideal for high wear lawns especially those which have lots of traffic from pets and children. In addition, large amenity areas, holiday parks and municipal sports grounds can benefit from this variety of turf. All of these turf varieties can be purchased for delivery straight to your door, throughout the UK. 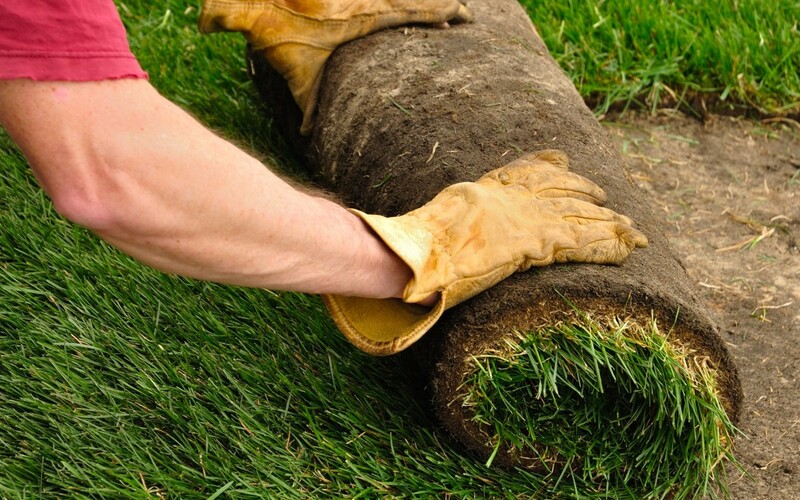 No matter what type of turf you decide to purchase there are a few key factors that will ensure your new lawn gets off to a good start and performs well for many years to come. 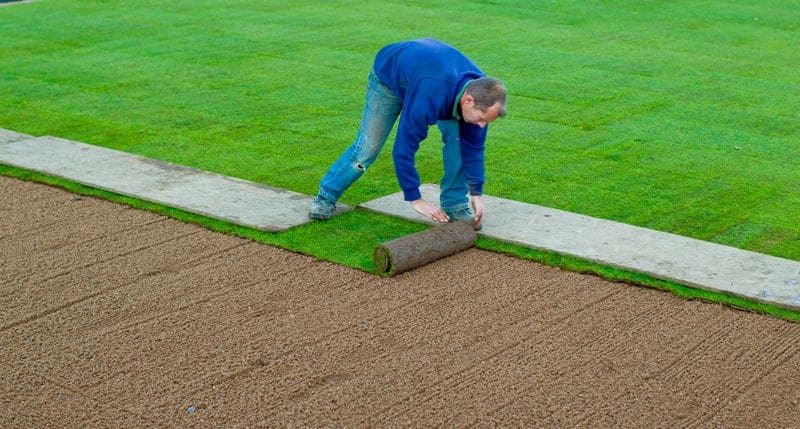 The area to be turfed should always be prepared adequately to good working practices. This usually means rotovating the soil to at least 100mm deep and raking the soil down to create a fine, smooth, even tilth. 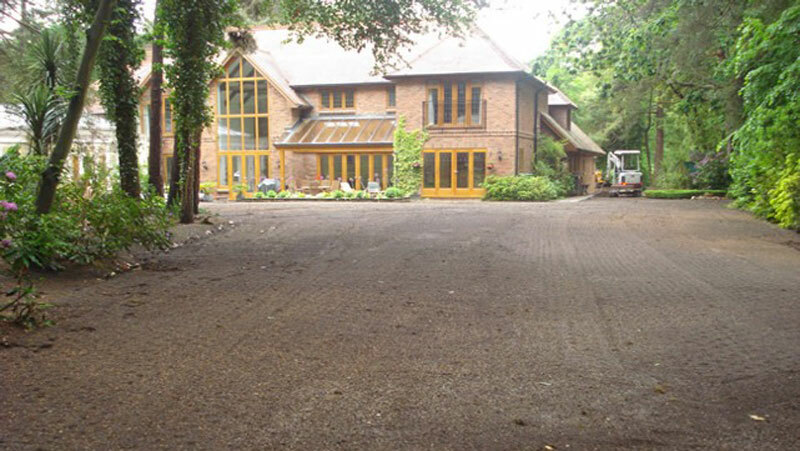 A simple rule is that you need to get the soil as smooth and even as you want your final lawn to be – whilst turf can work wonders it won’t even out any major imperfections once it’s been laid. Always apply a low nitrogen pre-turf/fertiliser prior to laying. Lay turf off of boards such as scaffold planks so you don’t make the soil or turf uneven with your foot prints whilst you are working. Do not walk on the newly laid turf! 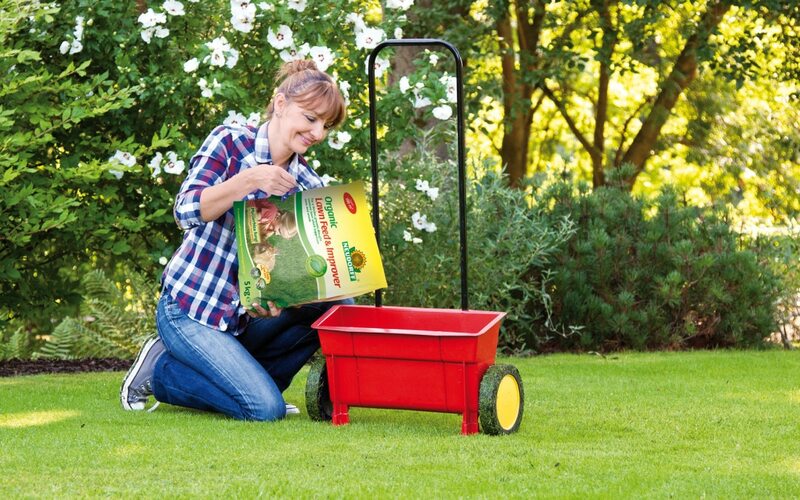 Be patient and wait for it to root in and ready for the first mow – usually a few weeks after laying. 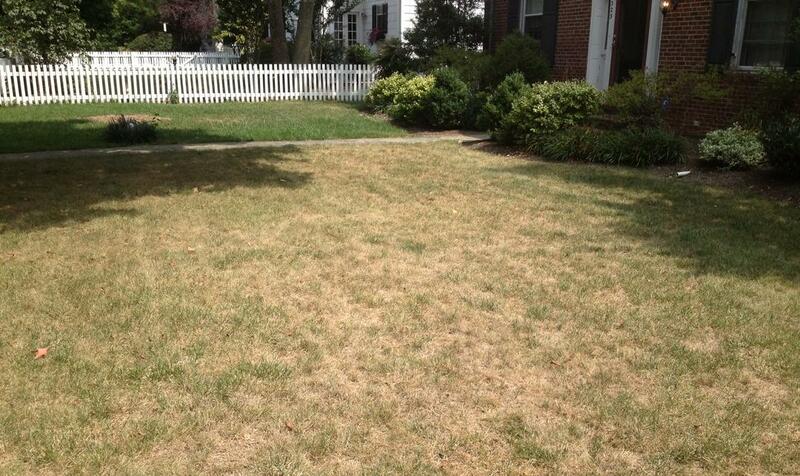 Don’t allow the turf to dry out – always water during periods of dry weather until it is well rooted. Carry out your first mow on a fairly high setting. Then gradually bringing down the grass height down to a point where you are happy – ideally you want to do this over the next few mowing’s. Once your lawn is established make sure you take good care of it – mow at least once a week as this is the best way to help your lovely new lawn stay in good condition. If however (despite your best intentions) you can’t manage this, consider purchasing a Robomow which will do a fantastic job of keeping the lawn regularly trimmed for you. Consider an annual lawn care programme to keep the new turf healthy. 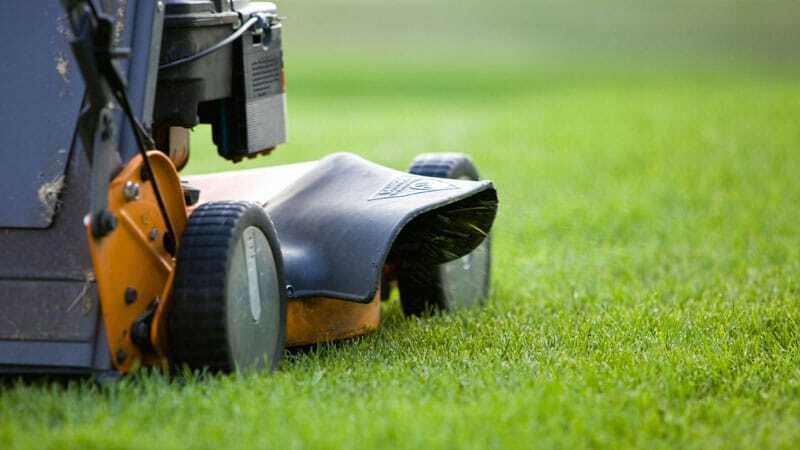 If after all that hard work you’d prefer to leave the specialist care of your new lawn to the experts, many professional independent lawn care companies offer a comprehensive annual lawn care programme to keep your turf looking great all year round. 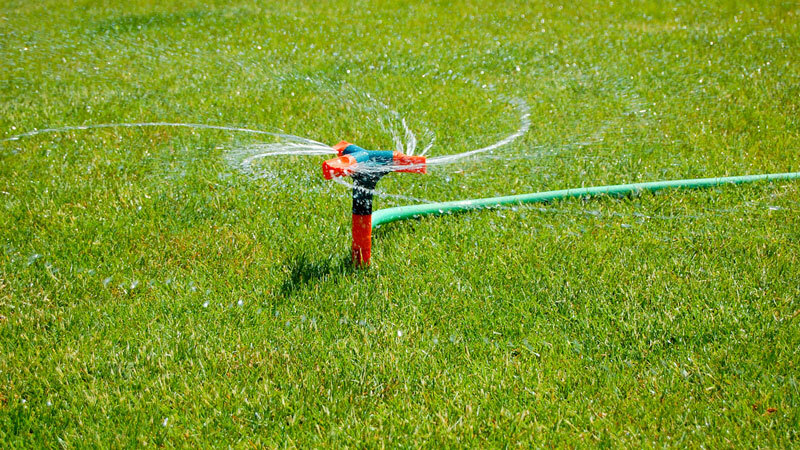 Your own dedicated technician will visit you 5 times a year to give your lawn the right balance of treatments and services exactly when your lawn needs it.